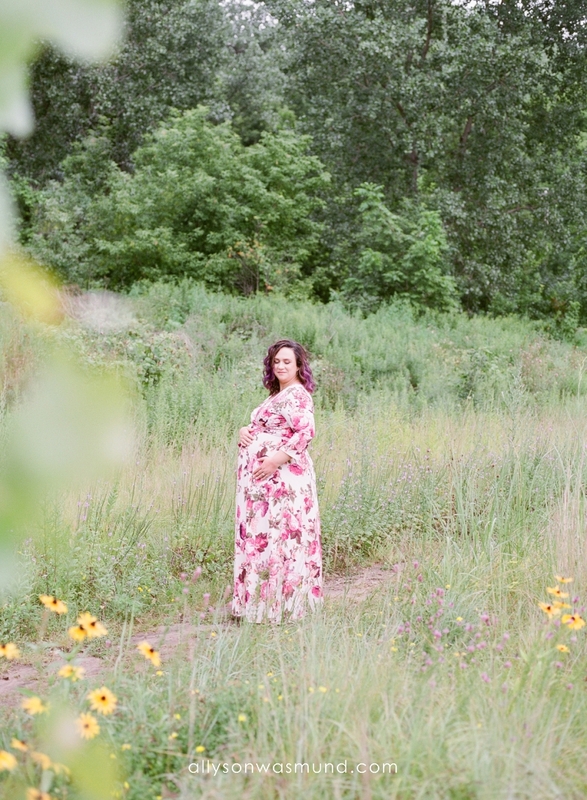 It’s no secret that one of my biggest regrets on this motherhood journey of mine is not having either of my two pregnancies professionally photographed. It’s such a fleeting time and there’s always so much to do and so many things to get ready before baby arrives…and before you know it, baby is here. Then life happens, you get even more busy and that sweet baby grows up…and then you start to miss the very beginning. 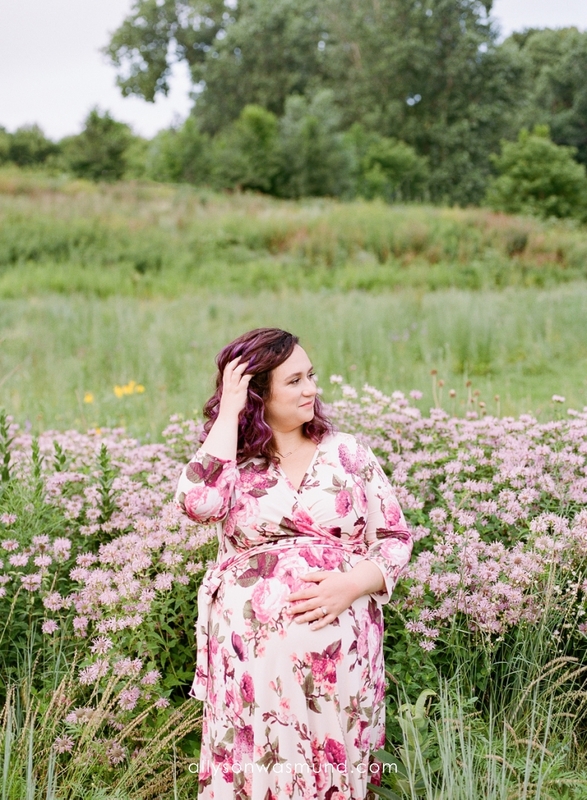 So when clients decide to add-on a maternity session to their newborn session, I get so happy - because I know just how much these photos will mean as their baby grows. Are you due with a baby in 2019? I’d love to help you remember this special time in your family’s story. I’m currently booking winter + spring due dates!